Welcome to the Oudeh Conflict Management System. Modern and Practical Conflict Resolution Education for Today’s Busy Professionals. 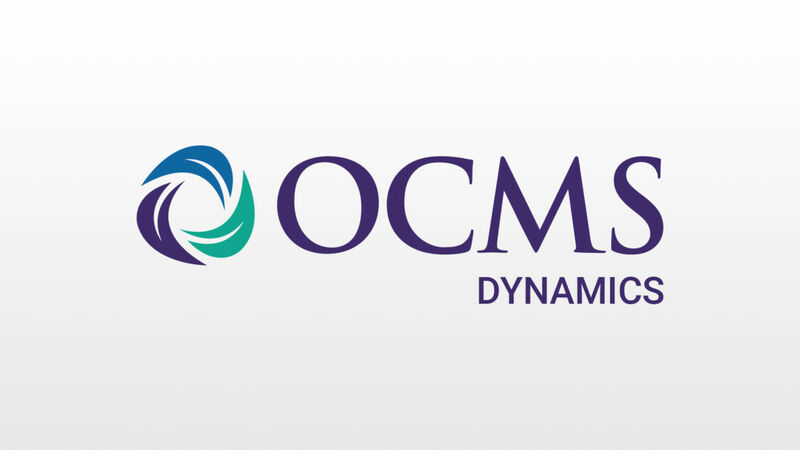 OCMS builds on nearly three decades of experience that the Centre for Conflict Resolution International has had in creating efficient and harmonious workplaces. Our platform works on laptops, tablets and phones so that you can start learning anytime, anywhere. We are an accredited provider for SHRM, HRPA and HRCI. Rest assured your hours will be well spent. Since founding the Centre for Conflict Resolution International in 1993, Gayle and Nabil Oudeh have worked with leaders and organizations to manage difficult issues, resolve high-intensity team conflicts, and prevent dispute escalation. As leading experts in the field of Workplace Conflict and Organizational Leadership, their approach to dealing with conflict is multi-faceted. Gayle is a Professional Certified Coach focusing on developing leadership capabilities and enhanced self-awareness when dealing with conflict. Nabil is a Chartered Mediator who focuses on improving group processes and facilitating large group dialogue. Together, they have trained thousands of individuals providing them with a learning experience that is practical, entertaining and immediately applicable to workplace realities. Mastering Workplace Dynamics provides today’s busy professionals with the tools and knowledge that they need to manage efficient and harmonious workplaces. In this 20 hour program, HR professionals will become certified by experts in the field in the use of the Workplace Conflict Styles Indicator (WCSI)—a powerful tool that informs HR practice by providing the knowledge needed to help manage differences effectively. After certification, professionals will have access to their own portal through which they can utilize the WCSI tool in their work with clients. 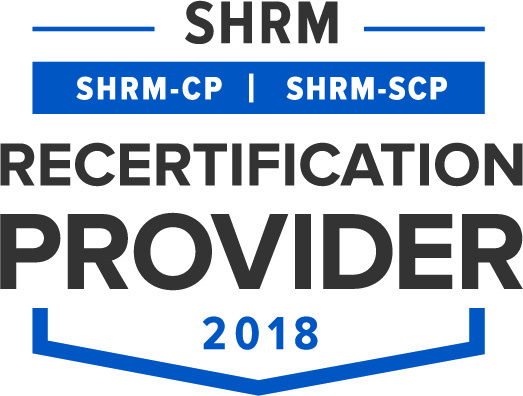 This program is valid for 20 PDCs for the SHRM-CPSM or SHRM-SCPSM. 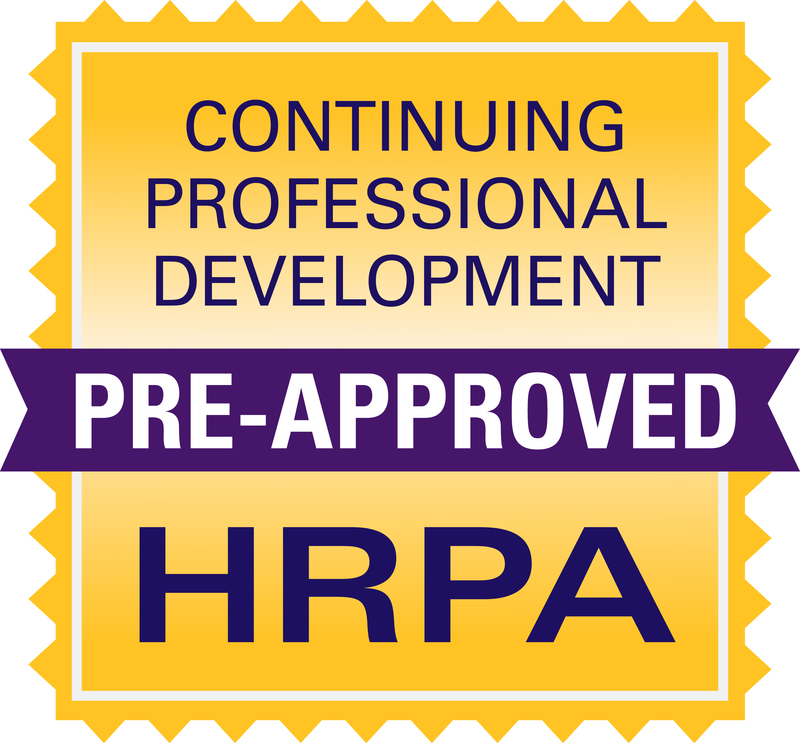 This program has been approved for 20 CPD hours under Section A of the Continuing Professional Development (CPD) Log of the Human Resource Professionals Association (HRPA). Your energetic presentation was greatly appreciated by the audience — I received outstanding feedback on both the relevance of your topic and your presentation style from those who attended the seminar. Conference Coordinator, InBusiness Media Network Inc. 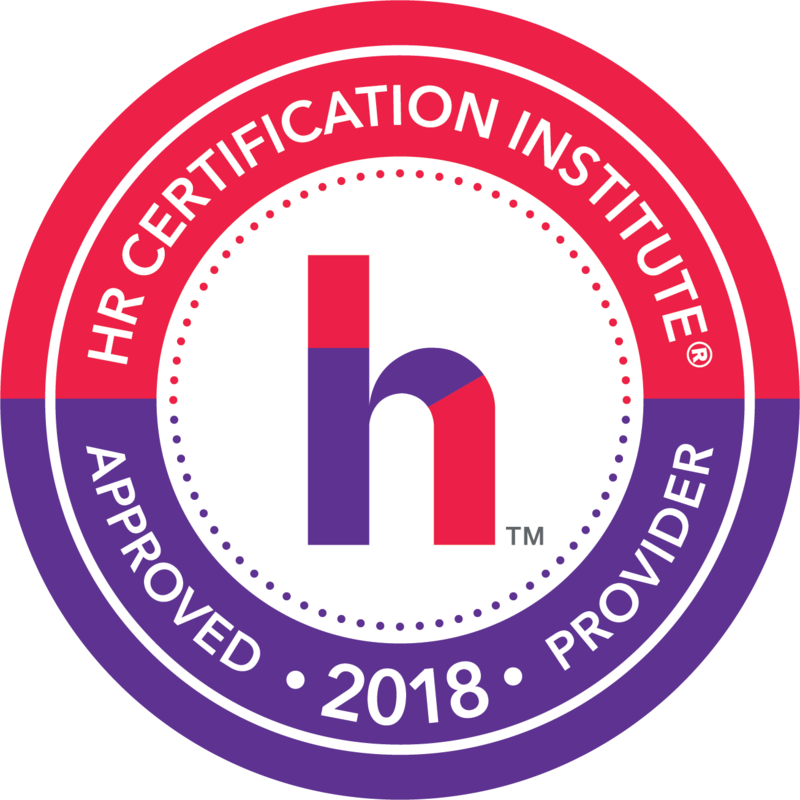 Receive a free "How to" video series for Human Resource professionals that includes valuable workplace relationship management tools and techniques from the experts themselves. Conflict can be a positive force in your organization. Despite its ability to cause chaos, stress, and loss, in its best forms conflict can be a catalyst for dialogue and creativity. Successful companies know this and learn to utilize this effectively, turning conflict into an opportunity for growth and change. Education is an important first step. In all of the programs that we provide, we are committed to providing organizations with the knowledge, skills and tools required to become successful in managing these gaps effectively.